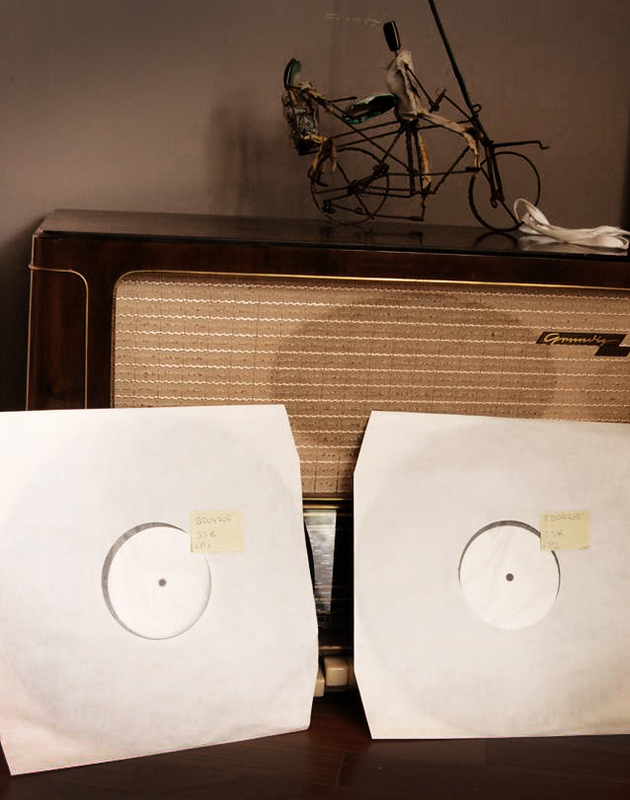 The test pressing of Planet Ilunga 01 finally arrived! This entry was posted in Mixtapes, News and tagged test pressing Planet Ilunga. Bookmark the permalink.